The NSW Government has flagged a spike in complaints about online electronics retailer Android Enjoyed following a fresh public warning against the company. The number of complaints about Android Enjoyed lodged with the NSW Government in April came to 78, with the company once again topping the state’s monthly consumer complaints tally, the NSW Fair Trading monthly Complaints Register. In the list for March, Android Enjoyed had 50 complaints against its name. 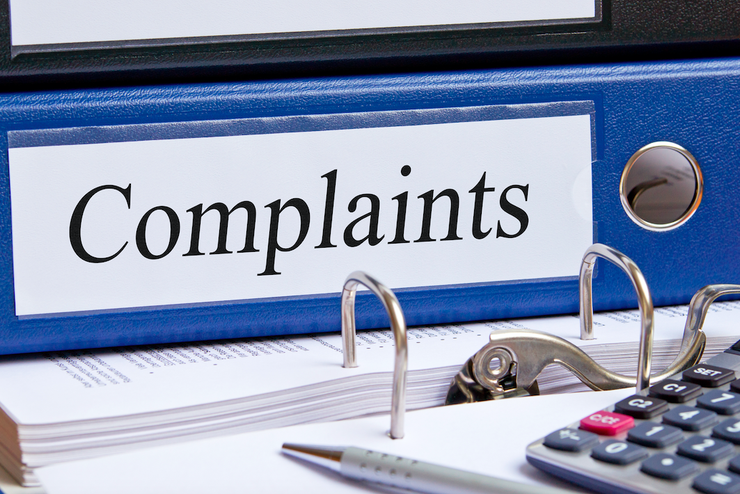 NSW Fair Trading publishes its Complaints Register every month, listing businesses that are the subject of 10 or more complaints to the agency in a single calendar month. Android Enjoyed, which is owned and operated by parent company Digital Marketing and Solutions Pty Ltd, has come under fire by the NSW Government in the past. The company’s other online retail store, Camera Sky, received 34 complaints in April, up from 28 in March and 25 in February. In September 2016, the company was put on notice by NSW Fair Trading, with the regulator warning consumers not to deal with the company and its three online stores. The April tally represents the third month running in which Android Enjoyed has topped NSW Fair Trading’s monthly complaints list. NSW Fair Trading Commissioner Rose Webb said that while the agency is investigating what further action can be taken against the online stores and their parent company, it is important consumers continue to report problems. “These online businesses sell electronic products, including digital cameras, mobile phones and smart watches. If you are in the market for any of these goods, do not deal with Android Enjoyed or any of its associated companies,” Webb said. “We have received numerous complaints about the quality of goods sold, payment without supplying the goods, and other Australian Consumer Law offences,” she said. Other regulars that also appeared on the latest monthly complaints list were Apple, with 21 complaints against its name, Kogan, with 20 complaints, Harvey Norman, receiving 19 complaints against its name and Samsung Electronics, also with 19 complaints. The Good Guys, JB Hi-Fi, LG Electronics and Telstra all appeared on the latest list, with each receiving at least 10 or more complaints against their names.